#Aww: This Couple's "Arranged" Love Story Will Melt Your Heart! For the potential groom to be late at the rishta meeting is probably not a great start, right? We would have thought so too, but not after watching this video! 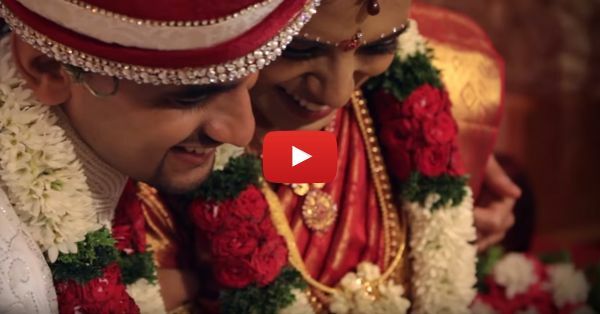 Watch the story of Prakash and Divaneya from the very start of their arranged relationship and how it grew into one full of love! They luckily found the one person who makes them complete and it really makes us believe in the whole concept of fate! We bet, by the end of this video, you'll be talking on the same tune too! PLUS: Subscribe to POPxo on YouTube for original videos + our favourite videos from around the web! MUST-READ: #Aww: This Couple Is Totally Crazy – And Totally In Love! MUST-READ: #Aww: The Road To Love May Not Be Easy, But It’s SO Worth It!